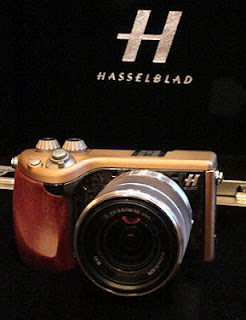 Hasselblad announced it had formed a partnership with Sony and would begin producing an "ultimate luxury" mirrorless, interchangeable lens camera called Lunar. 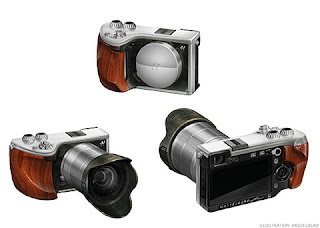 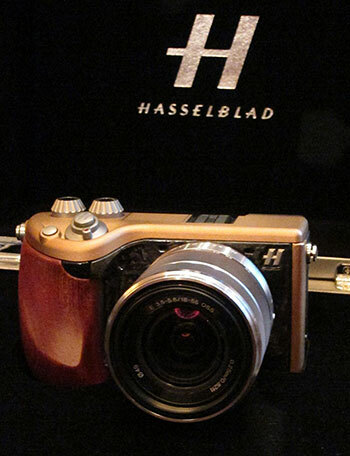 The Italian-designed camera will ship in the first quarter of 2013 and sell for 5000 Euros, or approximately US $6500. 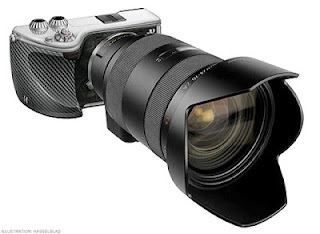 The Lunar will use a 24.3-megapixel APS-C-size image sensor.